In this episode join children at two elementary schools as they learn why and how Americans take a holiday from work to honor men and women who labor to produce products and provide services. In the classroom, children dress in uniforms and work cloths of various workers and identify the businesses and organizations where people are employed in their communities. They also discuss what labor unions do to help workers. 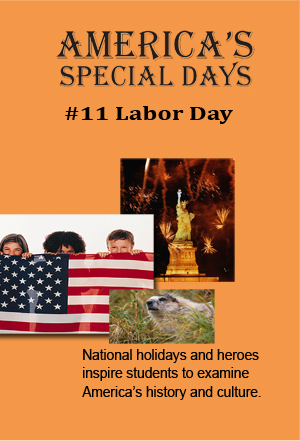 Classroom activities show children exploring the many different ways Americans celebrate Labor Day through music, art, food and events. Labor practices of children throughout the world are reviewed.